Safeguarding at home and in the workplace. 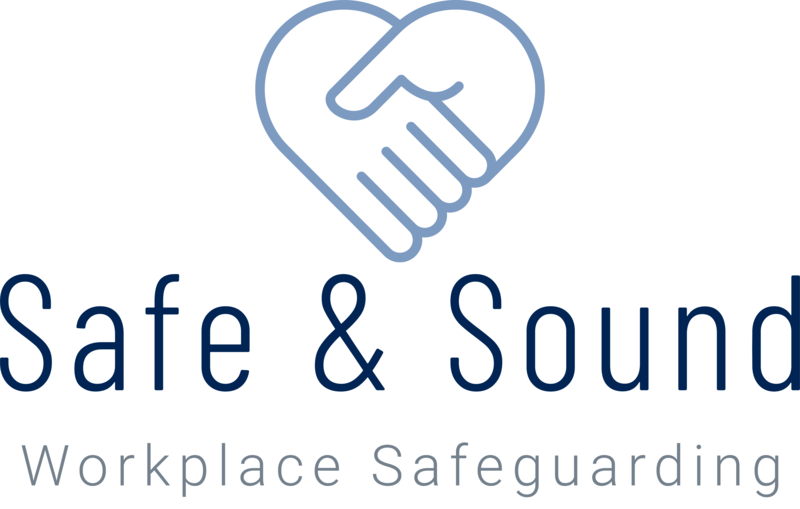 Safe & Sound UAE is a workplace safety campaign run in collaboration with Finsbury Associates. The aim of the campaign is to educate and protect families in the UAE and increase health and safety standards within the workplace. Alongside first aid we also teach expat employees about the laws and regulations here in the UAE and how they may differ from your home country. We talk about the need for temporary guardianship documents to protect your children if the worst should happen and how we are able to provide these documents without cost through the Initiative. We can also put you in touch with our sister company, Finsbury Associates, who will refer you to the right legal professionals to draft legally binding wills and guardianship agreements, giving you the peace of mind that your family members are protected. For more information contact us. Safeguarding your family doesn’t stop there. If you don’t have life insurance or critical illness cover, it’s possible your family are at risk, should the worst happen to you. For more details on how we can help you arrange the appropriate cover to safeguard your family, contact us for a chat with one of our team. 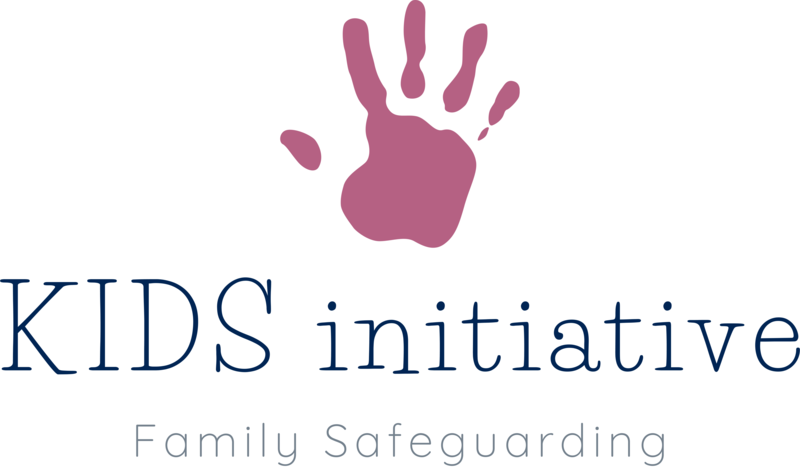 Kids Initiative is a campaign that provides FREE first aid and family safeguarding workshops across Dubai. Having held over 500 workshops, the Kids Initiative are fast becoming the go-to people for first aid training and information on local laws and regulations that could affect expats living here in Dubai. We can arrange ICE (in case of emergency) paperwork for your family, so if you did have an emergency situation, your children’s caregivers would know the correct procedure to follow before legal or police intervention is required. Kids Initiative can also put you in touch with the right legal professionals to draft legally binding documents to safeguard your family. Life is full of so many unanswered questions, even the ones that often appear simple. For example, do you know how much you spend on a weekly basis on coffee or groceries? Or how much your credit card is costing you when interest is applied? It’s amazing how many people don’t know the answers to these everyday questions. How would you like to gain a greater awareness of how much you are actually spending (vs what you think) and how much you are saving (vs what you could)? We work with our sister company Finsbury Associates to run workshops designed to help you understand your finances better and reach your financial goals.